Nature is an important element in the Fasham design philosophy. 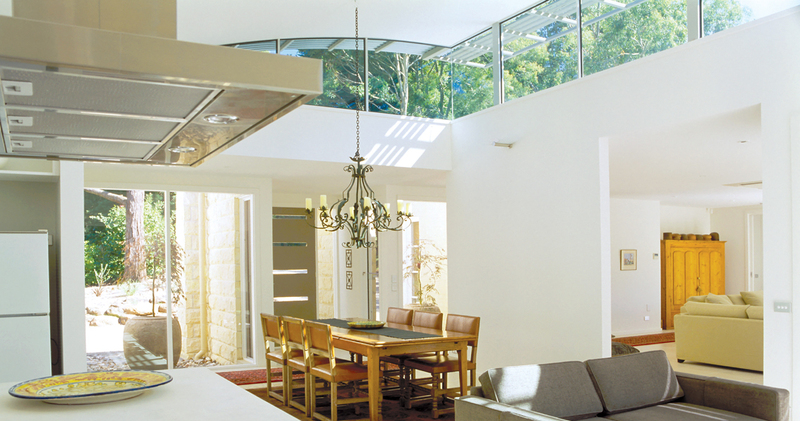 Homes that are attuned to nature feel more relaxing, more spacious and more welcoming. Some of our clients give the natural world a high priority in their lives, choosing locations and sites for their future home that place them in the centre of dramatic natural landscapes. Some clients want the natural world to be a strong element of design, even when they choose inner city locations and sites. Our job is to maximise these elements in a way that meets the individual needs and lifestyle of each client. Over the decades that we’ve been building new homes, we’ve come to believe that a few key things can unlock the beneﬁts of nature in a home, regardless of where it is located. We incorporate these design principles into each home that we build.